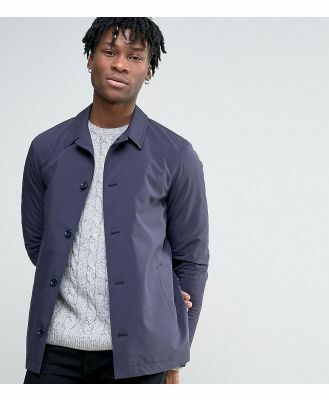 Jacket by Columbia, Water-resistant finish, It can take a brief downpour, Reflective thermal lining with inner pocket, Funnel neck, Zip fastening, Functional pockets, Adjustable cuffs and hem, Regular fit - true to size, Exclusive to ASOS. With its Pacific Northwest home providing a backdrop of forests, mountains and a rugged coastline, US label Columbia translates its passion for the outdoors into no-nonsense apparel. Keep your cool in its jersey and outerwear.